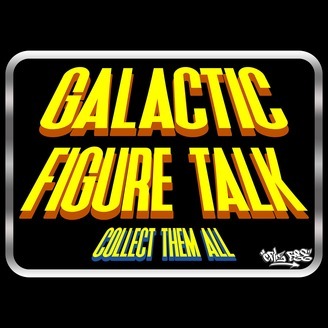 A podcast for the Star Wars action figure collecting community with news, reviews, interviews and event coverage. This episode was recorded at the Weber Grill bar in downtown Chicago 2019 during Star Wars Celebration. 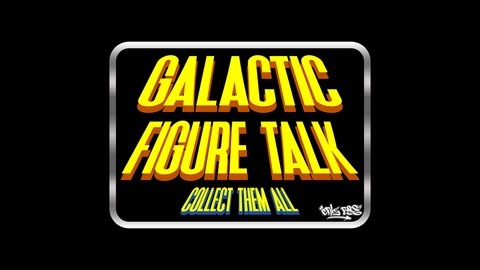 Listen to Tom Berges and Criz Bee talk about their experience while half-way through Star Wars Celebration. Please listen, subscribe and leave a review!